Oooh - check it out, y'all! 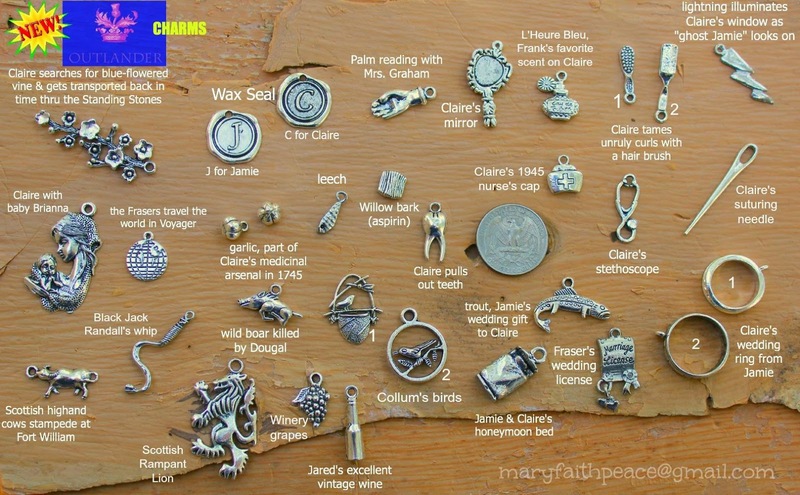 Mary Faith Peace's Outlander charm collection just keeps growing! Check out her beautiful work at her Book Beads shop! 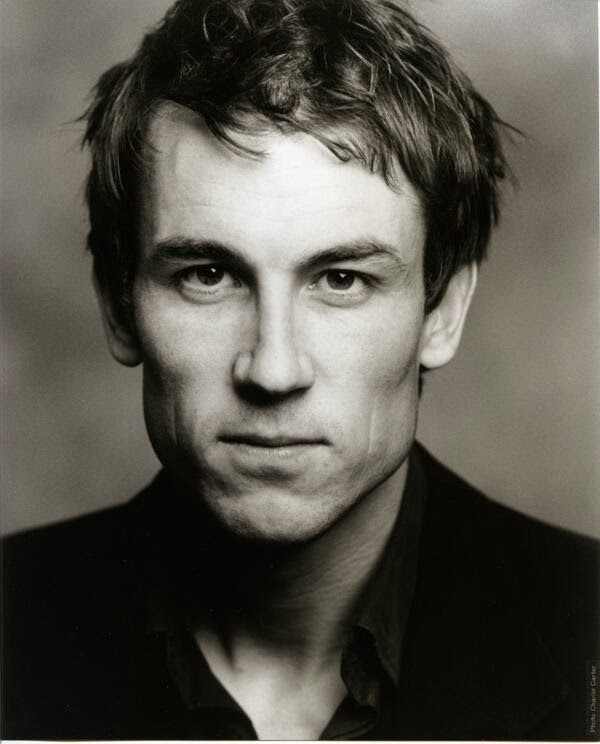 Just want to throw out a huge WELCOME to all of you new visitors here at My Outlander Purgatory. I can't tell you how thrilled I am that you have found us!!! Go get yourself a cup of coffee, tea or maybe even a wee dram...and then sit back, relax and enjoy the ride! 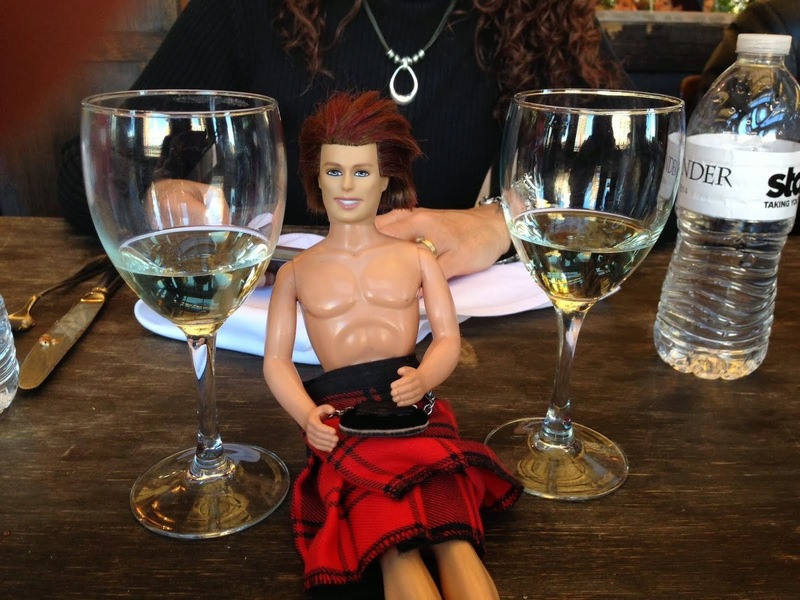 And don't forget to comment and let us know your thoughts on all things Jamie and Claire!!! NO MOP Outlander Chat Tonight, y'all. 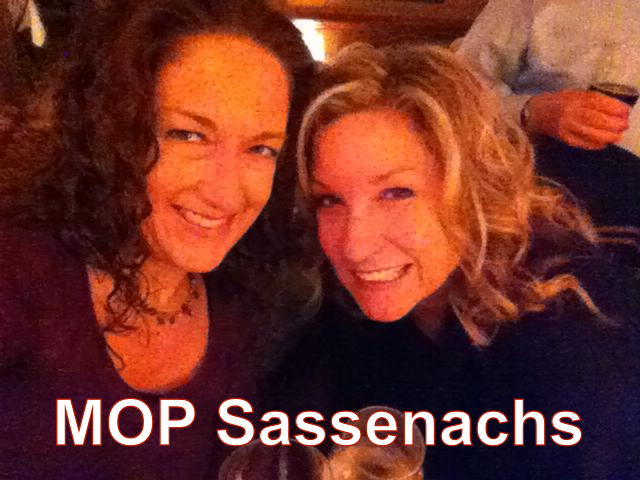 The MOP sisters are swamped tonight, aye? Meet us back here next Monday at 9:00 PM Eastern! !